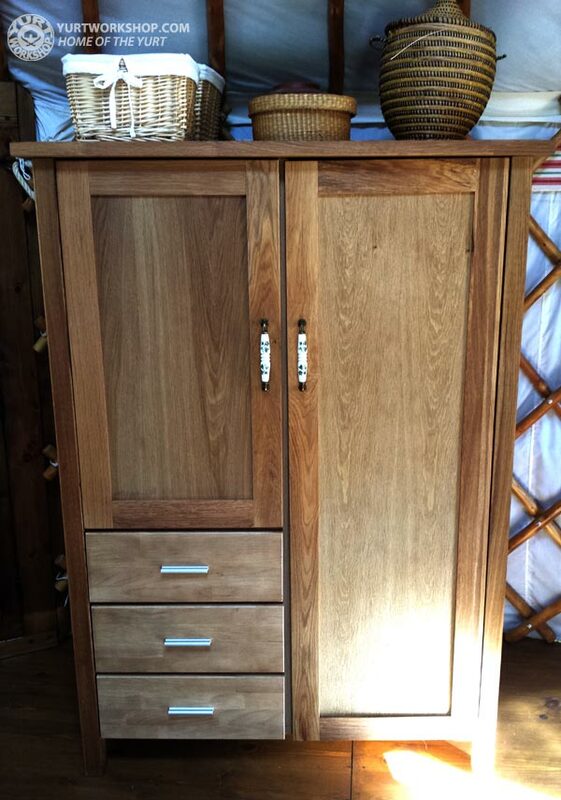 These oak wardrobes are great for the yurt. 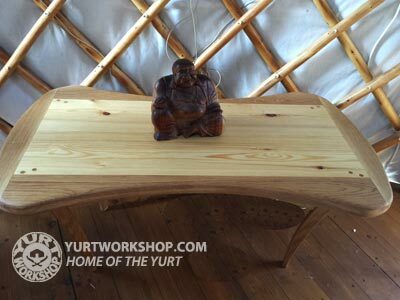 Standing 1-36cm it is the perfect height for the yurt. It looks great and is a very useful size. Each unit has hanging space on the right, shelves and draws on the left. 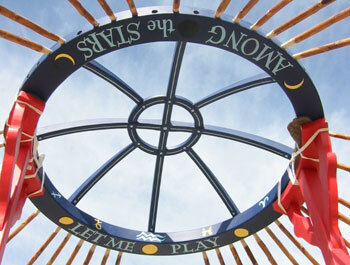 The oiled oak is the same as used on the yurt crown. These wardrobes are proving very popular indeed. We offer a selection of coffee tables.